This just in! Alabama ranks as the Fourth WORST state for women. More than one in every five women or girls in Alabama lived below the poverty line as of 2012. According to the CAP study, if the minimum wage were increased to $10.10 by 2015, nearly 300,000 women in Alabama would benefit directly or indirectly. Infant mortality in Alabama was the second highest rate in the nation last year, after Mississippi. This could be due in part to the relatively low availability of medical doctors specializing in pregnancy, labor or birth undefined in 2012, there was roughly one obstetrician or gynecologist in the state for every 15,000 women. Did you know that only 7 women serve on Public boards in Alabama? And currently, 19 women serve in the Alabama legislature, comprising 12.9% of its members, a statistic which ranks Alabama 48th in the nation. Would our Boards, our Legislature and our economic environment in general benefit by an increased involvement of women? This discussion is an important one, and in the news all across the state. 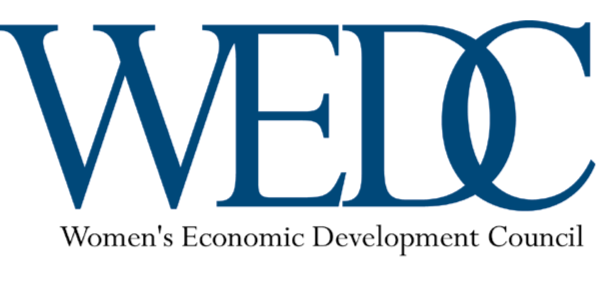 WEDC welcomes Audrey Salgado, Alabama State Coalition Director for The 2014 Project Alabama, to speak at our evening meeting on October 10, 2013. Upon retirement as Chief Information Officer of General Motors Mexican Operations, Audrey moved to Birmingham, AL where she now resides with her husband. Audrey’s background in journalism and small business ownership helped her secure a grant for AAUW of Alabama and Alabama Women’s Initiative to implement Ready to Run™, a program to train Alabama women in government leadership, now in partnership with Rutgers University, Center for American Women and Politics. Don't forget to register by Monday October 7th by Noon! !